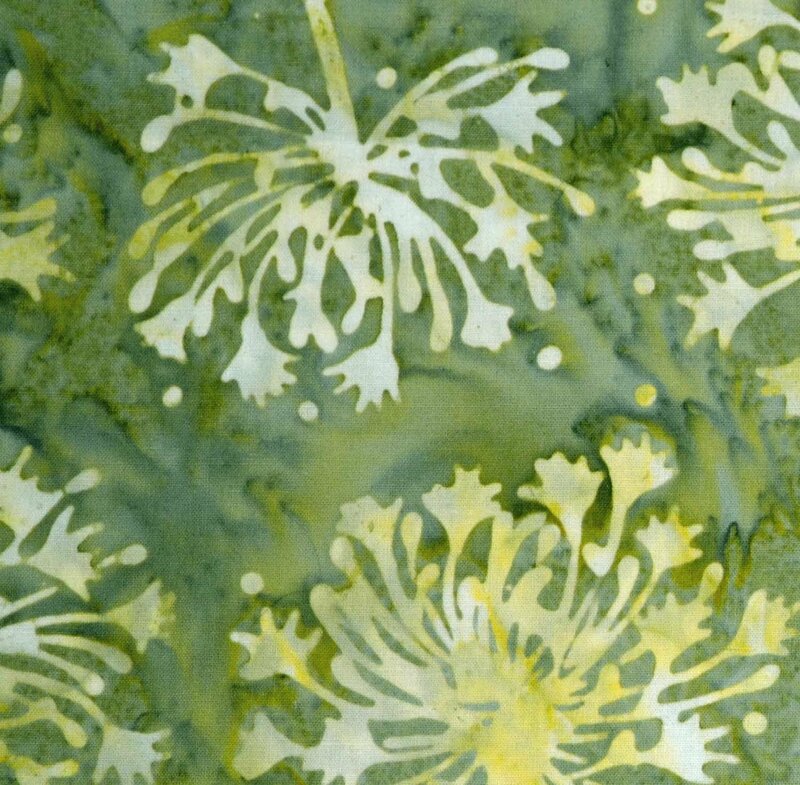 This Hoffman batik is a subtle shade of green. Use it in landscape quilts, or as a border print on a wall hanging. You can do a lot with one yard!